Students voice their opinions about new school dress code! 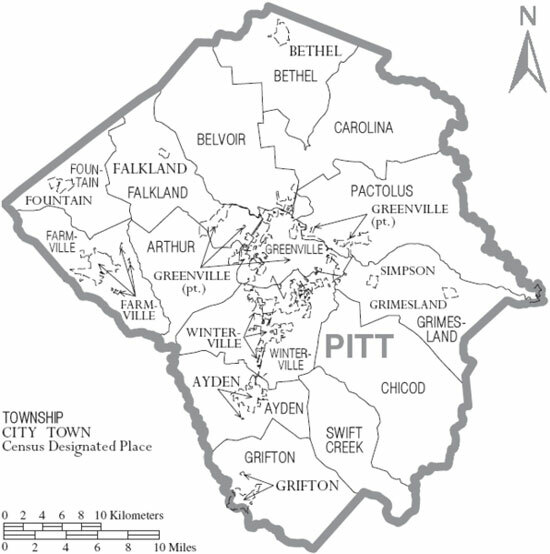 Pitt County is a county located in the U.S. state of North Carolina. 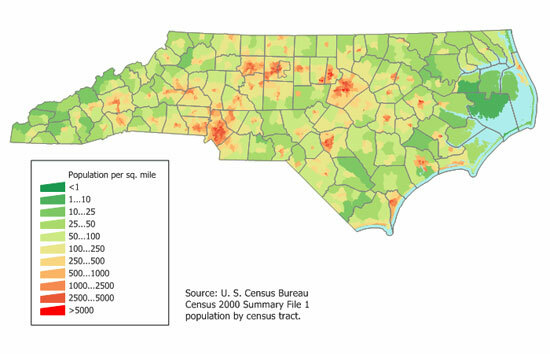 It is included in the Greenville, North Carolina Metropolitan Statistical Area. As one of the fastest growing centers in the state, the county has seen a population boom since 1990. In 2000, the population was 133,798. 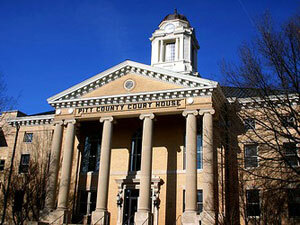 Its county seat is Greenville. Pitt County is roughly 20 miles east of Interstate 95, which is a part of the largest state highway system in the nation. US Airways serves the Pitt-Greenville Airport daily with connecting flights to Philadelphia International Airport, Raleigh-Durham International, and Charlotte Douglas International. The County has two railroads that operate seven days a week, and is approximately two hours drive from three deep water ports. Pitt County has a relatively mild climate and experiences all four seasons each year. The average summer temperature in Pitt County is 84 degrees Fahrenheit, while the average winter temperature is 44 degrees Fahrenheit. Each year, the area experiences an average 48.24 inches of rainfall. 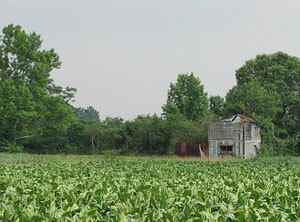 The growing season in Pitt County lasts a full 215 days annually. Greenville, one of the fastest growing cities in the U.S. State of North Carolina, is the county seat of Pitt County, and is the principal city of the Greenville, North Carolina Metropolitan Statistical Area. It is situated on the Tar River. American Demographics Magazine projects the city will be ranked among the top 10 places in America for growth rate of both population and employment over the next twenty years. Greenville is known as the cultural, economical, and educational hub of North Carolina's Inner Banks. The city boasts a vibrant business community and is consistently ranked among the top places nationally to live, work, study and play. Greenville serves as a regional entertainment hub for all of Eastern North Carolina. The area boasts a vast array of local and national-chain restaurants catering to a variety of tastes from down-home favorites to gourmet specialties. Several restaurants within the city have been recognized nationally for their barbecue and superior wine selection. Culture permeates on and off the East Carolina University campus. 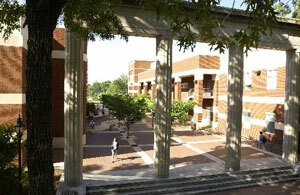 East Carolina University offers musical concerts, theatrical and dance productions, travel films, and lectures. Antique stores are scattered throughout the county and offer a number of unique treasures. Also, local art galleries feature major art collections, traveling exhibits, and the work of local and regional artists. Numerous restaurants and nightclubs offer live entertainment in the evenings on the weekends and Uptown Greenville has a district that includes numerous venue options. Freeboot Friday in the fall and Sunday in the Park offer great opportunities to enjoy friends and family and the seasons. Greenville, affectionately known as "G-Vegas", is a city that attracts many people, as it has become a major center of employment, entertainment, and living within North Carolina. The city's population has experienced a major growth boom since the 1990s. New restaurants, hotels, strip malls have all been introduced within the city over the past five years. Hundreds of new housing subdivisions (housing developments) have been built in Greenville in the last couple of years such as: Chesapeake, Langston Farms, Paramore, Bedford, Brook Valley, Charleston Village, White Oaks, Irish Creek, Savannah Place, Tara, Wimbledon, Colony Woods and many more. The City of Greenville has one of the largest greenway systems on the east coast. This network of sidewalks, gravel, and paved trails along with waterways are used for walking, biking, jogging, canoeing, kayaking, and boating. The greenway connects neighborhoods to recreational areas and parks within the city. Pitt County has 28 parks, six public pools, 36 tennis courts and six private and one public golf course, a driving range and five health/athletic clubs. The Greenville Parks and Recreation Department operates four gymnasiums, a teen center, an extreme skate park and roller hockey rink, a tennis center, a baseball stadium, seven lighted softball fields, five Little League / Babe Ruth baseball fields and a boat ramp. Greenville Recreation and Parks operates Bradford Creek Golf Club. It features a clubhouse for corporate and catered events, as an open environment for tournaments and clinics. The City-supported, Greenville Aquatics & Fitness Center is a full-service, wellness center with an Olympic-size indoor pool, and is located in the Greenville Industrial Park. Pitt County’s Community Schools and Recreation Department provides a variety of athletic, recreational, and arts and crafts activities for all ages. Community Schools and Recreation is working closely with the Pitt County Planning Department to develop the Rails to Trails program, which will convert abandoned rail paths in the county to recreational trails. 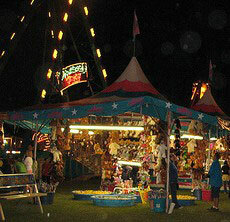 Recreation & Culture Pitt County is home to the US Open Water Sports Tournament, the Purple / Gold Pigskin Pigout Party and many festivals throughout the county. Pitt County is within an easy drive of the Pamlico Sound, the Atlantic Ocean and the Appalachian Mountains, providing limitless opportunities for sailing, fishing, skiing, hiking, biking, relaxing, etc. Over 1500 events are presented each year under the auspices of local arts councils and East Carolina University. The Greenville Museum of Art is a fully accredited art museum, one of only 640 nationwide and offers advanced and beginners' classes in all aspects of art. Area residents have access to 11 libraries containing one and one-half million volumes, providing both specialized research and general interest services. 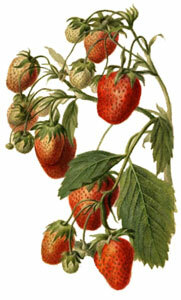 Special programs are available for both children and adults. 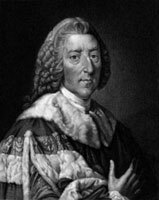 Pitt County got its name from William Pitt, Earl of Chatham. 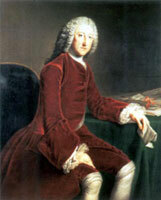 William Pitt was an English statesman and orator, born in London, England. Pitt County was formed in 1760 from Beaufort County, though the legislative act that created it did not become effective until January 1, 1761. The historic Fleming House is the current headquarters of the Greenville-Pitt County Chamber of Commerce, an organization composed of 1,000+ members. The home’s history is inextricably linked with East Carolina University, the City of Greenville and all of Eastern North Carolina. 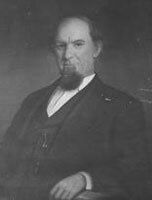 Senator James L. Fleming and wife, Loula, were the first occupants of the home in 1901. Sen. Fleming’s claim to fame is undoubtedly his instrumental effort in bringing ECTTC (East Carolina Teachers Training College) to Greenville. As a matter of fact, the Chamber is quite proud to have the very desk and chair in which Sen. Fleming sat and signed the documentation creating our cherished university. Over the past 100 years ECTTC has evolved into ECU, the state’s third largest university and the region’s educational and medical hub. For nearly a century, East Carolina University has served the people of North Carolina and the nation. From modest beginnings as a teacher training school, ECU has grown to become an emerging, national research university with an enrollment of more than 23,000. In 1907, East Carolina was founded to alleviate the desperate shortage of teachers in the eastern part of the state. Our College of Education continues to supply the nation with some of its best educators, and now it has been joined by programs of high distinction in health care and the fine and performing arts. 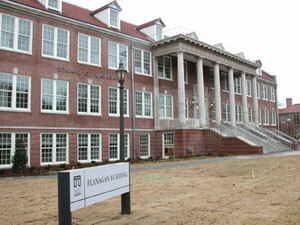 The university is no longer a small school but an engine of economic development and a hotbed of discovery. 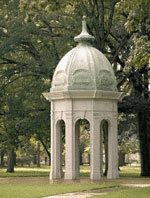 Today, East Carolina is a constituent institution of the University of North Carolina and offers 106 bachelor’s degree programs, 71 master’s degree programs, 4 specialist degree programs, 1 first-professional MD program, and 16 doctoral programs in our professional colleges and schools, the Thomas Harriot College of Arts and Sciences, and the Brody School of Medicine: With a mission of teaching, research, and service, East Carolina University is a dynamic institution connecting people and ideas, finding solutions to problems, and seeking the challenges of the future. In March 1961, Pitt Community College was chartered and designated by the State Board of Education as an industrial education center. The College began its operation as Pitt Industrial Education Center during the same year. The programs developed and expanded, and in 1964, the school was designated a technical institute by the State Board of Education. The name was changed in July, 1964, to Pitt Technical Institute, In the Fall of 1997, Pitt Community College, as well as the entire North Carolina Community College system, converted from a quarter system to a semester system. Today, Pitt Community College offers 44 associate degree programs, numerous certificate programs, 22 diploma programs, and 18 University Transfer programs. The College has expanded its instruction to include more than 200 classes via the internet, classes via the NC Information Highway, telecourses, and community-based classes.